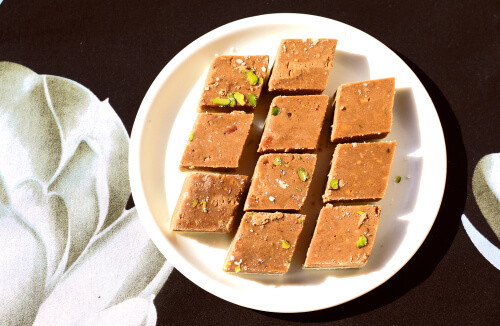 Lauki Gulkand Barfi is a healthy lip-smacking sweet that is not very heavy which obviously means you can satiate your palate to your heart’s content. All this, thanks to the bottle gourd, which is light, juicy, and nutritious. 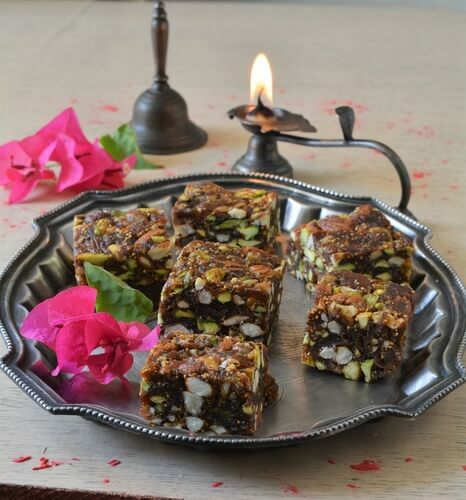 No festive celebration is ever complete without a serving of the lauki gulkand barfi. It has almost become synonymous with the festival of Diwali and the associated rituals and poojas of which it is inevitably a part. 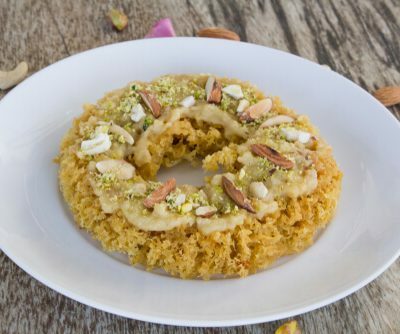 This dessert gets a unique flavor owing to the sweet gulkand which is spread on top of the barfi. 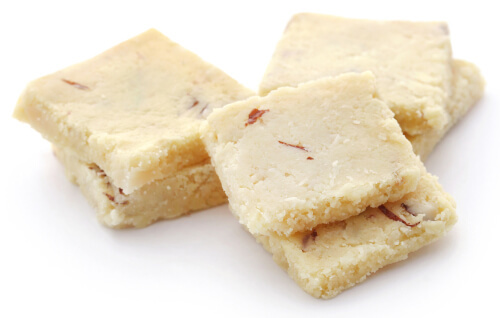 Lauki gulkand barfi is rich in vitamin B2 and C. It is also a good source of calcium, magnesium, potassium, and phosphorus. Lauki is light on the stomach and is good for digestion. On the other hand, gulkand helps in preventing sunstroke, nose bleeds, heartburn, and mouth ulcers. Peel and grate the lauki. Remove hard seeds, if any. Keep the grated lauki aside for 5 minutes. Squeeze all juice from the grated lauki by pressing between palms of your hands. 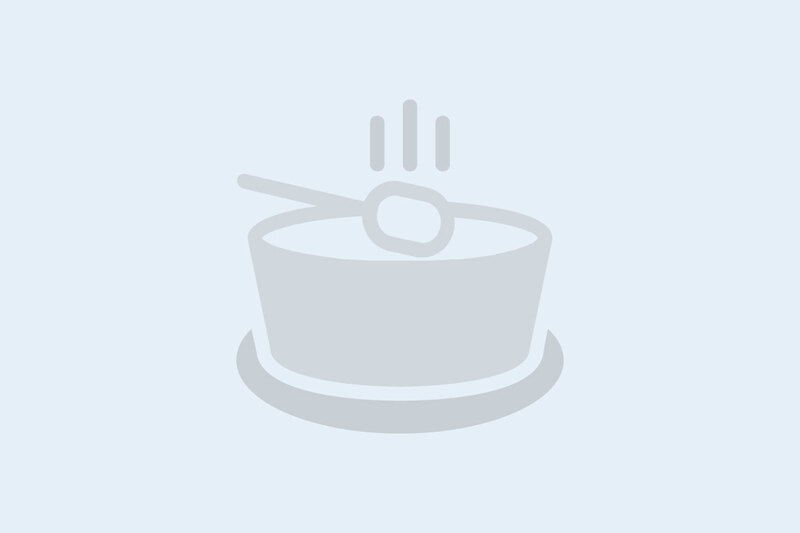 Heat milk in a thick bottomed pan on a medium flame. Add the grated and squeezed lauki to the milk. Cook the mixture until the milk has evaporated. Add sugar and khoya while stirring the mixture on low flame. Grease a plate with ghee. Transfer the mixture on the plate and flatten. 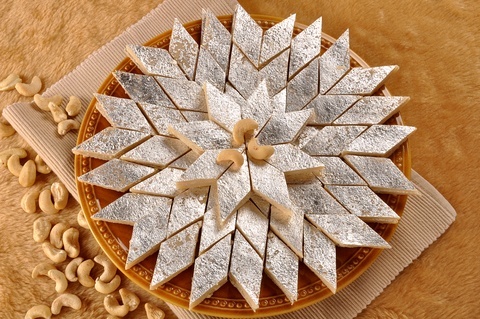 Spread a thick layer of gulkand over the flattened mixture. Smoothen the top covering of gulkand. Garnish with chopped almonds and cardamom powder and set aside for 1 hour. Cut into small pieces when the mixture is set. 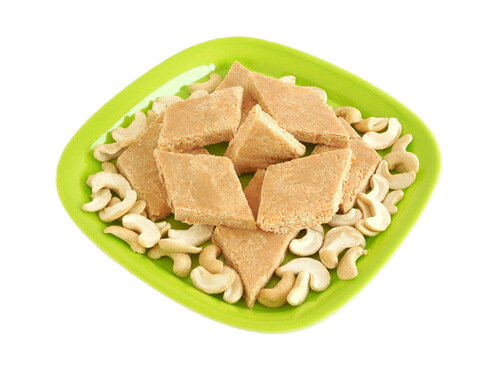 Lauki gulkand barfi is ready to be enjoyed. Lauki or bottle gourd was one of the first plants to be domesticated in the world. 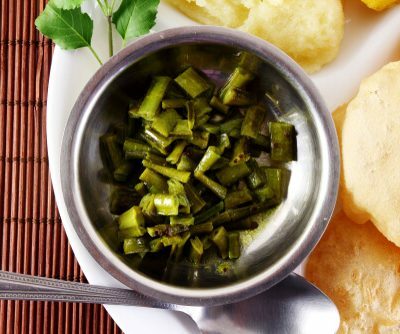 Lauki was grown not for use as a vegetable to be eaten but as a container! It was initially used as a utensil, in the manner of bowls, cups, and containers. It was used for carrying items such as food and small articles, or for carrying water! Bottle gourd is painted and decorated as shoulder bags and other decorative items by local artisans in the Caribbean countries. Native Americans shaped and decorated bottle gourd like a bird’s nest to encourage purple martins to nest in the area. This was done to keep pests under control near the village.